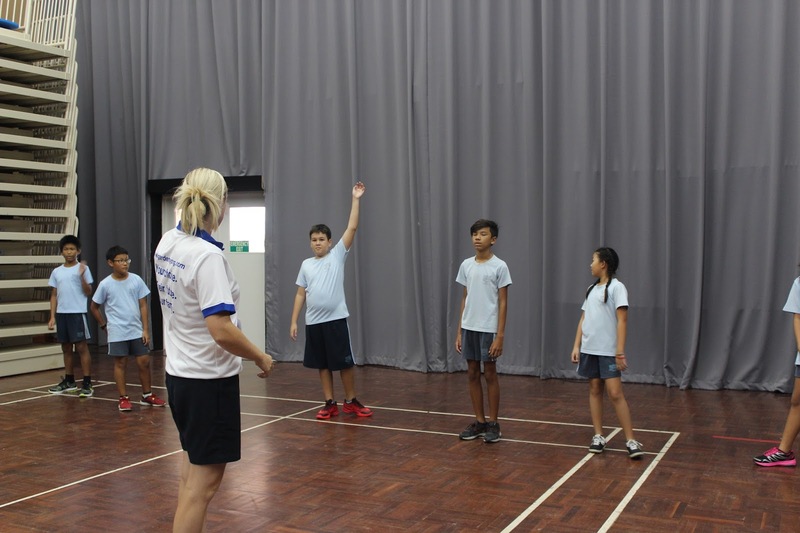 As we start the new term all Year 7, 8 and 9 pupils are learning to play Badminton. 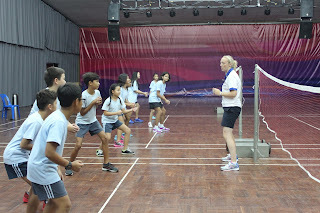 We have some great players already and some very keen pupils eager to learn. Our After School sport is now up and running and it would be great to see lots of pupils there. There is no need to sign up. 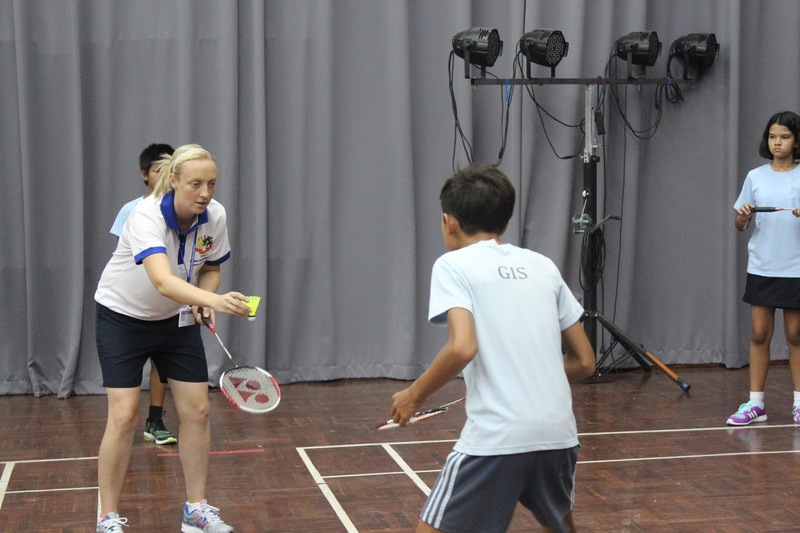 Regardless of ability all pupils are welcome to come and learn a new sport or develop the skills they already have. The IGCSE lessons have got off to a great start with the Year 10s learning about the skeletal system using one of them as our class skeleton.